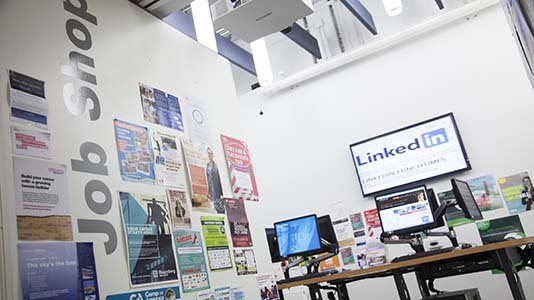 Here are a selection of the incredible facilities on offer at LSBU. Each course will have its own combination of student facilities so search our Course Finder to discover more. You can see a diverse range of facilities and how students use them in our Story Finder, and you can immerse yourself in many spaces using our Virtual Tours. As a strongly vocational university many of our courses feature practical sessions in fully-equipped laboratories. Highlights include our Forensic laboratories with testing stations and microscopes for sample assessment, Psychology labs with research testing cubicles, a Pub Lab to examine alcohol-related behaviours, a workshop/chemical lab, an eye tracker/physiology suite and interviewing rooms. Our Spatial Analysis and Informatics Lab (SAIL) features Geographic Information System (GIS) software on its 30 networked computers creating an excellent platform for applied research. For students in architecture, the Digital Architecture Robotics Lab (DARLab) is a research platform in architectural education that advances experimentation and cross-discipline collaboration. 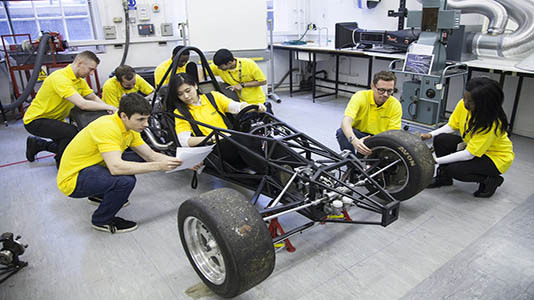 Other facilities for built environment and engineering work include our Acoustics Lab, the Thermodynamic and Strength of Materials Labs, the Engine and Petrol Lab and the Virtual Engineering Lab. 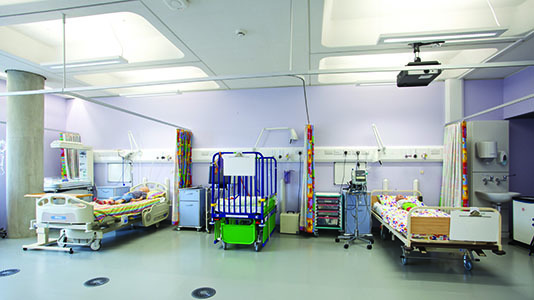 Students in the School of Health and Social Care also have access to nursing skills labs, the Real-Time Labour Ward and the Therapeutic Radiography VERT Lab. 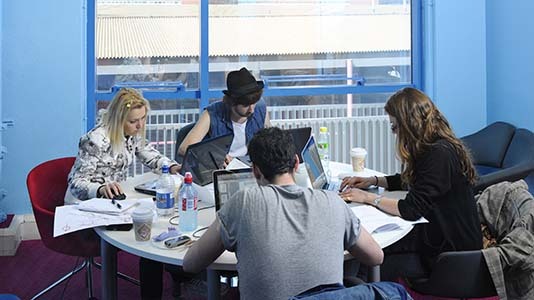 Our Student Centre is a central hub for support and employment information, with an airy first floor ideal for socialising, group study or to meet staff informally. All non-academic services are here: Student Advice, Employability, Accommodation, Fees & Bursaries and Disability & Dyslexia Support. 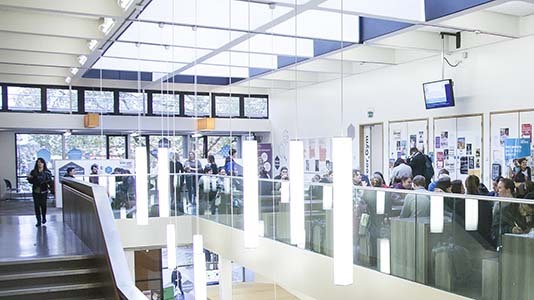 The centre is also home to our Students' Union; a base for its social and support facilities. Adding to the comfort, the Grads Café serves a range of soft drinks and snacks and The Venue Bar opens until late. 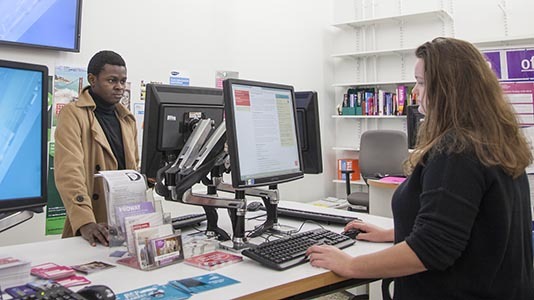 Expert library and IT support is available at both our Southwark and Havering campuses helping to support today's students use a mixture of books, journals and electronic materials to complete their studies. 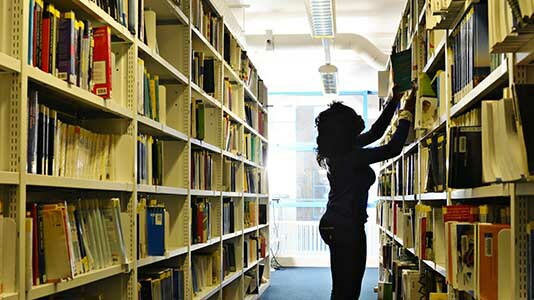 The Perry Library, at Southwark, holds over 300,000 print books, hundreds of study spaces and over 90 open access PCs. 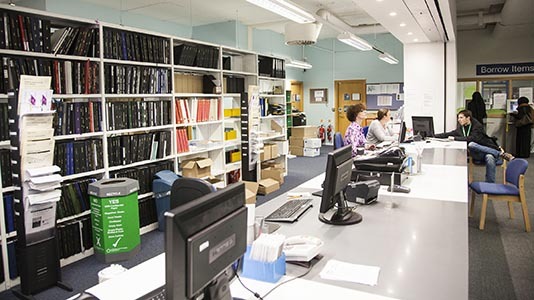 We subscribe to 150 online databases providing access – both on and off campus – to over 18,000 journals, plus e-books, TV and radio programmes, and a wide range of other specialist data to assist research and study. 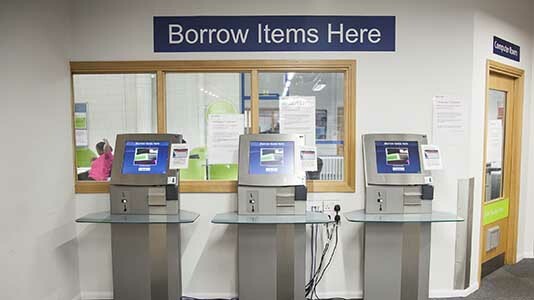 The Havering campus library provides support and materials on health and social care. 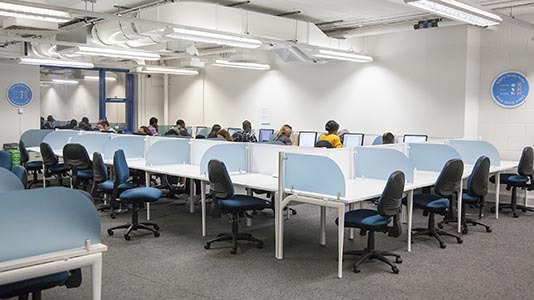 The Learning Resources Centre on the Southwark campus holds over 400 open access PCs plus 10 Apple Macs. 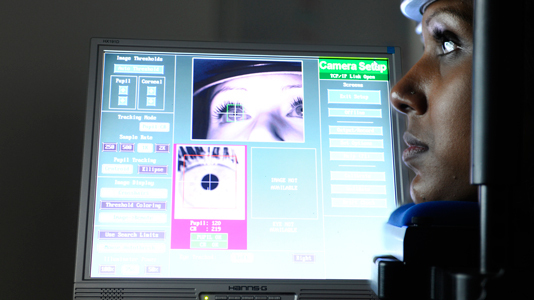 A wide range of software is provided, including specialist subject-specific packages. Whether studying at work, home or university you can access the University's library pages. Across our faculties we have stunning practical areas specially designed to create scenarios students find in the workplace. Some highlights include purpose-built classrooms for ICT, maths, research, PE and dance students on our Education courses. 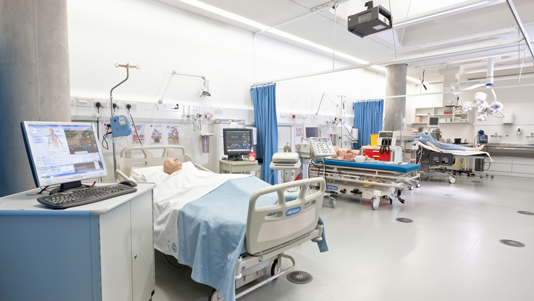 Our health students use a new suite of sophisticated skills laboratories, with life-like hospital wards, simulated patients and a radiography-testing suite with the latest 3-D imaging. All our courses give details of the facilities they access. See our Course Finder. Our dedicated Careers Service helps students find work placements and jobs with top blue chip companies and valued public and voluantary organisations. 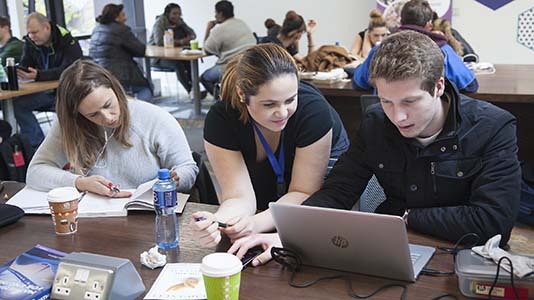 Their professional vacancy handling service for LSBU graduates and students helps them find suitable full-time and part-time work, work experience, placements and temporary and vocational work. 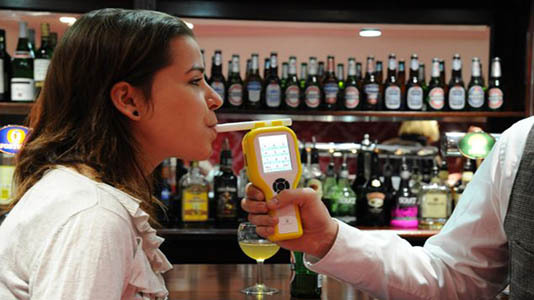 The service is supported by experienced and dedicated advisers and placement officers. Student Enterprise are also on hand to help with employability, and our Students' Union runs an Entrepreneurship Society. Our four halls of residence are all close to our main campus and designed to be a good introduction to living away from home. In security-protected, purpose-built buildings they offer communal areas for socialising; en-suite, single occupancy bedrooms and shared kitchens for self-catered living. On our main campus, we have many cafés where students can grab a snack and take a break. 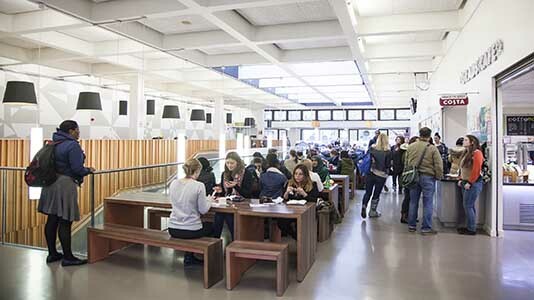 A wide variety of hot meals are served throughout the day in Campus Kitchen, our stylish canteen on London Road. Students on our Havering campus enjoy their own café. Read more about our residences. Our engineering workshops feature specialist large-scale equipment, and students use the only workshops of this quality in London. 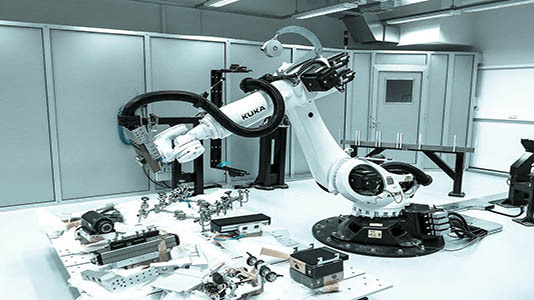 Equipment highlights include the latest Computer Numerical Control (CNC) machining technology and industry-standard lathes. These are regularly used by our experienced design and engineering students to produce intricate models for their practical work. Dedicated studio spaces with inspirational views across the London landscape are used to develop students' skills and train the next generation of architects. Our crime scene workshop gives our criminology students something to think about, as they collect samples and evidence to help solve the crime. We offer students support in maths and communication skills for academic and professional development purposes. There is an extensive range of free courses, workshops, one-to-ones and group sessions in both maths and communication skills, and IT needs. We provide training on MS Office applications, teaching on specialist packages (including SPSS and Sage Line 50), advanced word processing and photo editing. We also provide training and testing for the European Computer Driving Licence – an internationally recognised IT qualification. Read more about our Student Services.